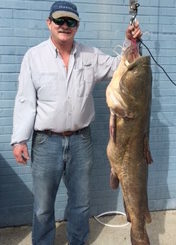 Paul Daniels and his wife Janet, of Hanahan, S.C. decided to catch a few blue catfish for dinner after church on Feb. 11 in the Cooper River. 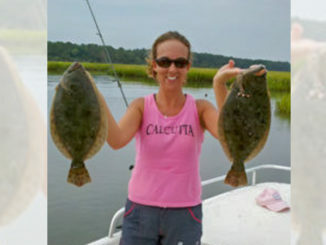 But 30 minutes into the fishing trip, Daniels’ task for the day quickly changed into searching for a certified scale after his wife helped him lift a big flathead catfish — the new South Carolina state record — into his boat. Russell Garner remembers the days in South Texas and elsewhere along the Gulf Coast when anglers modified jointed Redfins to make a “wake” bait that redfish found hard to resist. 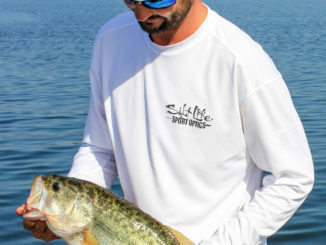 Well, if you’re only going to get one good bite in an entire day of bass fishing, at least it can be a real good bite. 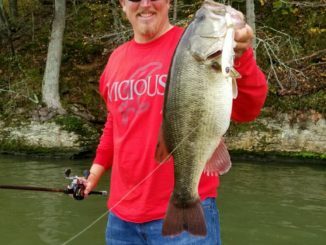 That’s what angler Steve Ford of Fayetteville was thinking Tuesday when he caught a single, Jordan Lake bass at a Goodyear team tournament on the North Carolina reservoir. I don’t remember the first fish I ever caught. That’s probably true for many of us, especially those who did it when we were very young. One bluegill turns into a dozen, and before you know it, your memory is blurred. 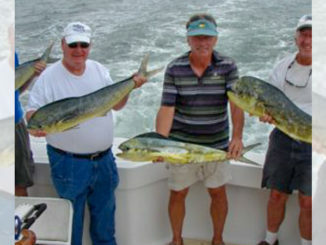 It’s not the same with big game though, partly because they don’t happen in the same numbers as fish. If you catch one fish in a day, that’s probably not a great day. 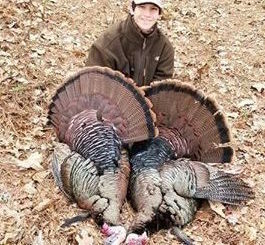 But if you kill one big game animal in a week, that’s success! 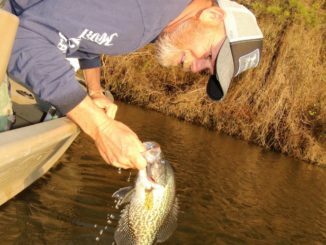 For crappie fishermen, looking forward to spring is what gets them through the winter. And while the big reservoirs take center stage, the Waccamaw River from Conway, S.C., to Georgetown, S.C., is a hidden gem for slab seekers. 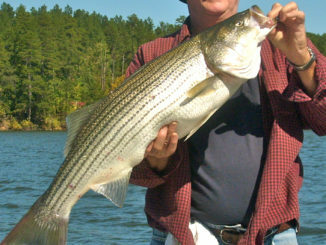 Joe Jobin of Xtreme Striper Fishing divides April at North Carolina’s Lake Rhodhiss into two phases.The beginning of the month marks the first. 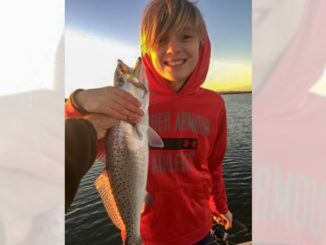 For anyone who likes to catch bass, April is a fun time on South Carolina’s Lake Monticello, according to bass pro Andy Wicker, who grew up learning on Monticello and Lake Murray. 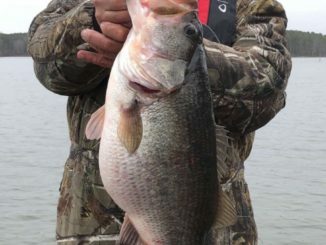 April is a big month for bass fisherman at Lake Gaston on the North Carolina/Virginia border. 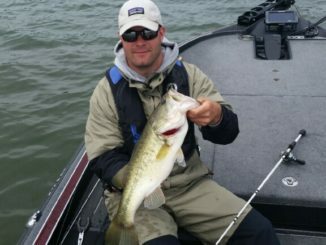 As the spawn closes in, bass activity will reach a fever pitch, and anglers like guide J.T. 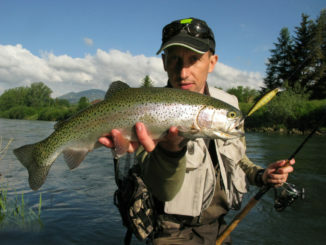 Palmore of Blackstone, Va., will be focusing on fish in both the prespawn and spawning phases.